Resilience will be on the agenda when Australian Survivor 2017 runner up Tara Pitt and former army officer James Greenfield “Steppin Out” during WINDO’s Women’s Week Festival. 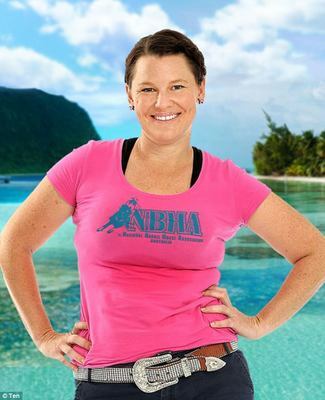 Sunshine Coast stay at home mum Tara Pitt admits she was not the fittest person and didn’t play sport but when her father, a veteran, died by suicide in 2016 she took on the challenge of the reality show as a way to deal with her grief and find herself. 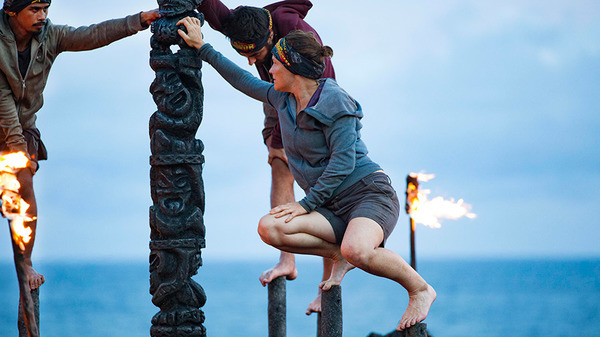 Tara who lasted the entire 55 days of the competition with only five items of clothing and enduring extreme conditions including a cyclone said it was the social game that got her over the line. The experience built her confidence, forced her family to be more independent and now Tara has discovered a new role helping veterans as the Ambassador at Mates4Mates, helping ex-service men and women who are injured or ill as a result of their service. James Greenfield was in the army for 17 years but when he hit rock bottom he put his hand up for help and after surrounding himself with teachers and trainers he discovered he wasn’t the author of his own life and set about making changes. Now the groundbreaking work he does with individuals through to large corporations sees him regularly consulted by leaders of organisations in the area of Resilient Leadership. 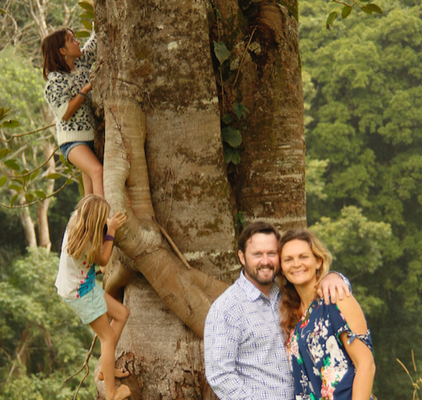 James, with his partner Kirsty, setup the Resilient Leaders Foundation designed to provide young people, their families, and their communities with the skills, resources and structures they need to contribute to a more sustainable humanity and planet. Their Warrior Series program includes the Young Warrior Leadership project which “fills the gap left when western society leg go of the rite of passage for its young people” while their men’s program assists men “to find their true, balanced warrior within”. “I ask people what are the most important things in your life, then I ask them how most of their time is spent,” he said. The result creates an awareness of whether they are sculpting their own lives or living someone else’s.James and Kirsty with their two girls, Abiand Pene travelled Australia in a camper trailer in 2014 that finished with a trip deep into the jungles of Kalimantan. The family continue to tour Australia regularly as part of a nation-wide campaign called #PutYourHandUp Campaign to assisting families understand and reconnect to themselves and those around them. Steppin Out will be presented on International Women’s Day on Friday 8 March from 7- 9.30pm at The J Theatre, Noosa. It promises to be an evening packed with thought-provoking speakers, music, singing, dancing and laughter as it celebrates diversity, contribution and the changing landscape of women in our community. For more information visit WINDO Women’s Week Festival on Facebook.